What might these policies mean for you? If you own the home you live in, the Conservative policy will mean that you will pay more if you need social care. You might be able to borrow money from the value of your home to pay for social care. The Conservatives will stop giving all pensioners a Winter Fuel Payment, and will means test it instead. The Conservative party want to give family carers the right to take unpaid time off work to care for a family member. Labour and the Liberal Democrats would spend more public money on social care than the Conservatives. They would limit the amount any individual would have to spend on care. They would make people pay a little bit more in taxes to raise this extra money for social care. 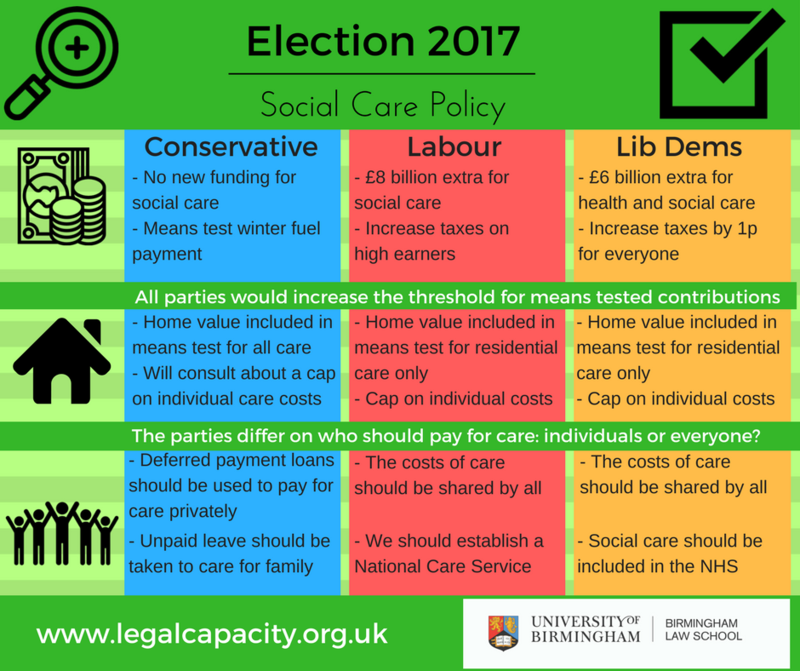 23-5-17 Author’s Note: the infographic has been updated to account for the post-manifesto announcement that the Conservative party will consult on whether to place a cap on care costs. Lab and lib proposals are sound. Tories proposal not acceptable. 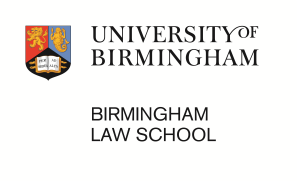 Who can afford to take unpaid leave? It means you would have to have substantial savings ( minimum of a yeat’s salary plus what you need to keep purchasing your regular pensions contributions. Who of us has resources like that????? ?